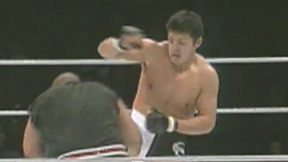 The show that started it all! 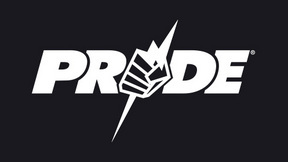 On October 11th, 1997, PRIDE 1 debuted at the Tokyo Dome and started an MMA revolution in Japan. 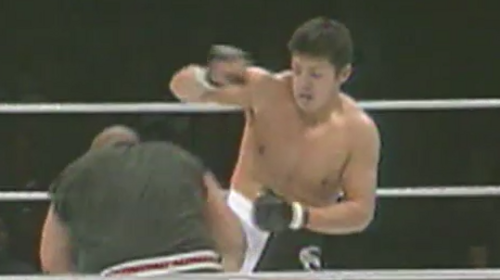 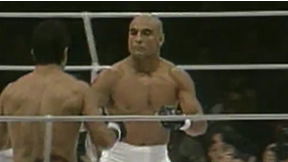 The inaugural event featured several former UFC stars and was headlined by a clash between Nobuhiko Takada and Rickson Gracie. 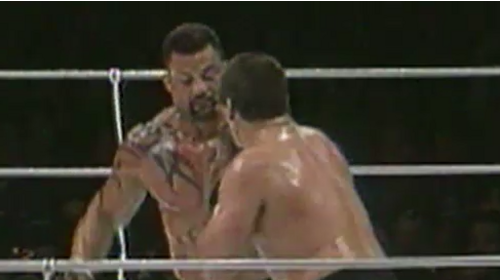 Kimo Leopoldo vs. Dan Severn PRIDE 1 Sat, Oct 11, 1997 (32:56) Octagon veterans on hot streaks collide as former UFC superfight champion Dan “The Beast” Severn who was unbeaten in his last 7 fights entered the PRIDE ring to rumble with the tattooed monster Kimo Leopoldo was riding a career high 4 fight win streak. 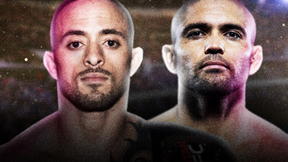 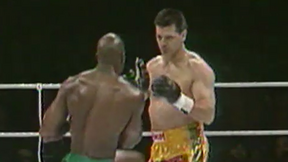 Koji Kitao vs. Nathan Jones PRIDE 1 Sat, Oct 11, 1997 (5:30) Fights don’t get much (physically) bigger than this! 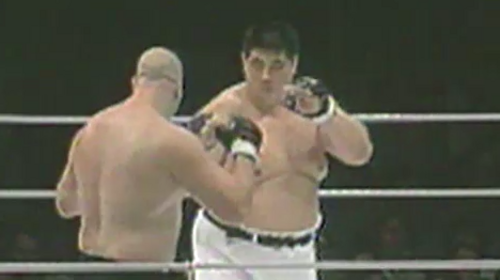 In one corner, the 6’11”, Australian Nathan Jones who won the World Strongman Challenge the year before was set to face former Yokozuna sumo wrestler Koji Kitao who was 6’7” and 300+ pounds. 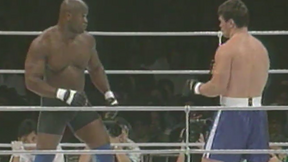 Gary Goodridge vs. Oleg Taktarov PRIDE 1 Sat, Oct 11, 1997 (8:51) A PRIDE battle between Octagon veterans, Gary “Big Daddy” Goodridge who was coming off a wild one-night three submission wins performance in Brazil took on UFC 6 tournament winner Oleg “The Russian Bear” Taktarov who had just scored two lightning quick wins. 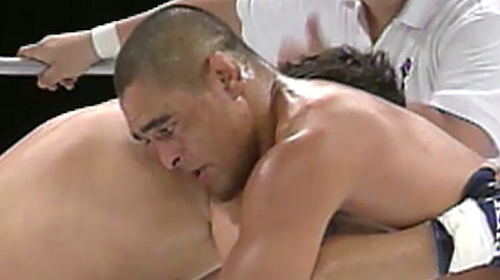 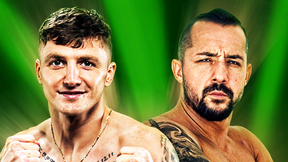 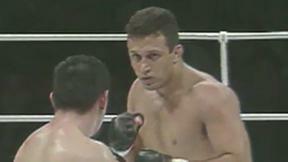 Kazunari Murakami vs. John Dixon PRIDE 1 Sat, Oct 11, 1997 (4:23) Kazunari Murakami with his mix of judo & kickboxing had compiled a 3-3 pro record took to the PRIDE ring for a rumble with John “Big” Dixon who owned a similar record at 3-4 with all 3 wins by finish.